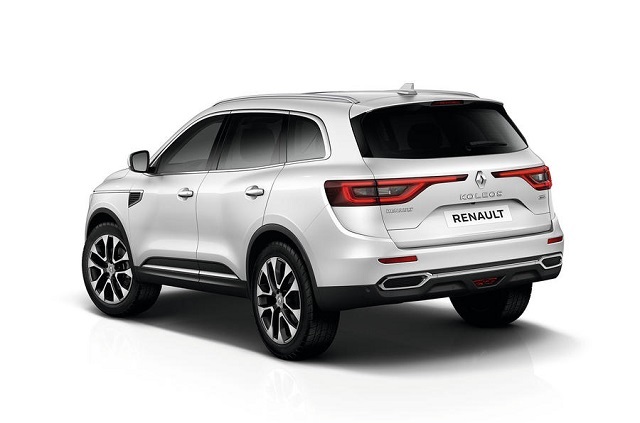 We are hoping to see the French automaker’s new top-selling SUV sometime during next year and it is the upcoming 2019 Renault Koleos. However, since it has been revised for 2018, we don’t anticipate any changes this time. 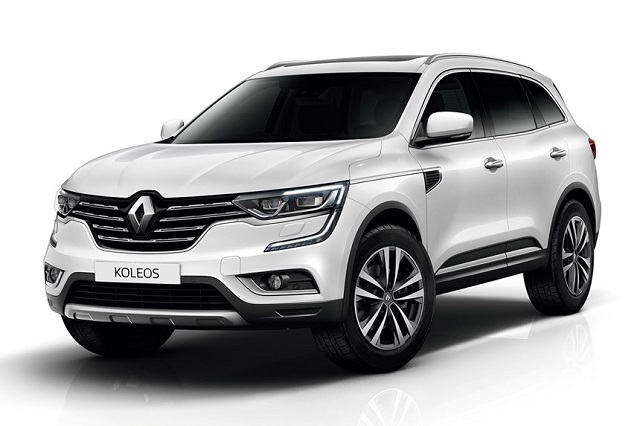 The 2019 Renault Koleos will return with the same engines as the outgoing model. And there should be two engines in the offer. The base is a 1.6-liter four-cylinder diesel engine which will be able to make 128 hp and the torque of 236 pound-feet. This engine will be mated to a 6-speed manual transmission and will come with front-wheel drive configuration only. It will be able to reach 62 mph in 11.4 seconds. On the other hand, the current version has dropped a 2.5-liter naturally-aspirated petrol engine in a favor of a 2.0-liter 4-cylinder diesel unit. This powertrain has the output of 174 horsepower and 280 lb-ft of torque. It is mated to a 6-speed manual but it is also offered with a seven-speed automatic transmission. The all-wheel drive layout will be standard for this unit. As for the acceleration, this engine will hit 62 mph in 9.5 seconds. The Renault Koleos is based on the same CMF-C/D underpinnings as the Nissan X-Trail, so as the Espace and the Scenic models. Its design is characterized by muscular and more modern lines. The front end is dominated by an aggressive grille and revised headlamps with C-shaped LED daytime running lights. The higher trim levels such as Signature Nav will get a full LED headlamps. Furthermore, on the front doors and front wing, we will notice some nice chrome details. As well, the door handles and side window surrounds should also get chrome trim. Depending on a trim level, the Koleos will ride on 18- or 19-inch alloy wheels. Unlike most of its competitors such as Kia Sorento or Nissan X-Trail which are available with a three-row seating configuration, the 2019 Renault Koleos will come with two rows of seats only and will be able to welcome up to five passengers. However, its cabin is very spacious and comfortable and the space for the rear-seat passengers is among the best in its segment. The cargo space is also pretty good and it can be increased when needed if you split-fold the rear seats. The dashboard is wide and upright and it is dominated by a vertically-oriented 8.7-inch touchscreen for the infotainment system. The smaller 7.0-inch screen is also available. The current model has also added Apple CarPlay connectivity among standard equipment. All the models are equipped with two UBS ports, Android Auto, etc. However, the range-topping Intens will add a panoramic sunroof, Bose audio with 12 speakers, leather, heated and ventilated front seats, blind-spot monitors, lane-departure warning, autonomous emergency braking, and so on. A Climate pack will add a heated steering wheel and windscreen, heated front seats and heating option for the rear seats. 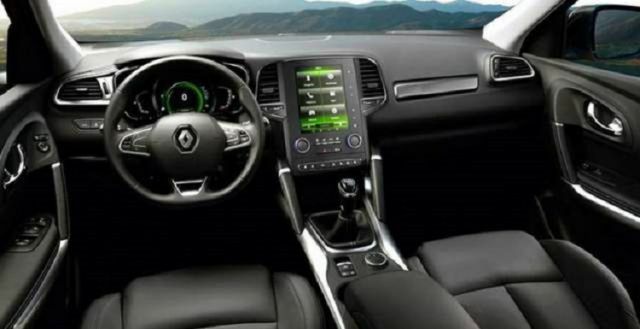 We cannot say for sure when the 2019 Renault Koleos will hit the market. Its price is not expected to change and it will start at around $29,990.